Budget Hostel Princess offer nice four person dormitory rooms with bunk beds and shared facilities for a good price. 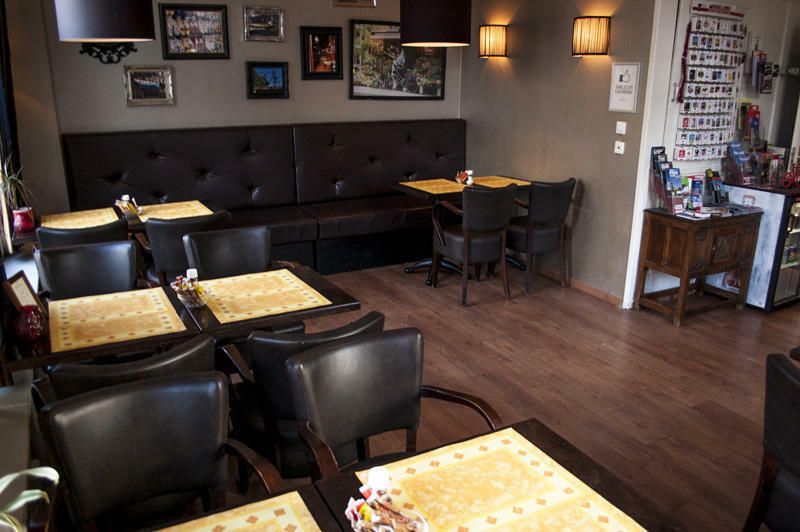 Hotel Princess is a compact, friendly and good value hostel. 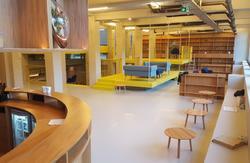 Being located by the Amsterdam Overtoom makes the hotel well-suited for travelers on a budget. 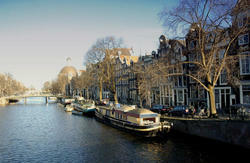 Everything you need is close by - tourist attractions, shops, markets, Vondelpark, clubs and bars for night life and more. Check in from 14:00 to 21:00 .Check in: 14.00 till 21.00 after that you can call or email for late check in. The easiest way how to get to the hotel from the airport is to take bus 197 straight from the Schiphol to Leidseplein and then it is just a 3 minute walk to the hotel towards Overtoom. 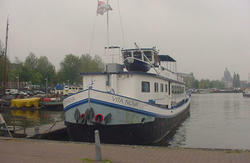 You can also take train to the Amsterdam Central Station and then take tram 1. You have to get out at the stop called Eerste Constantijn Huygensstraat, which is right outside the hotel.